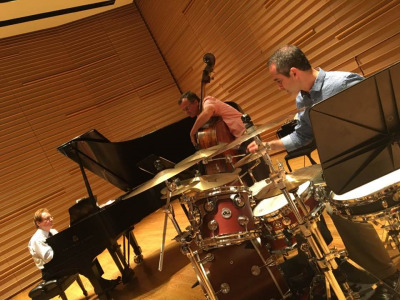 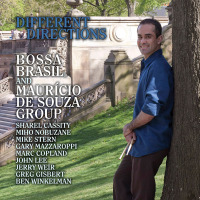 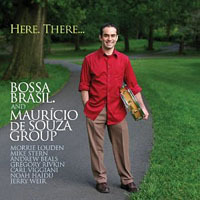 Bossa Brasil® at Union County Performing Art Center's Fazioli Room. Fazioli Room at Hamilton Stage Building, 360 Hamilton St., Rahway, NJ. 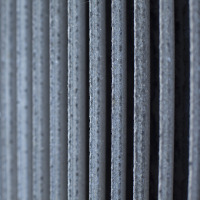 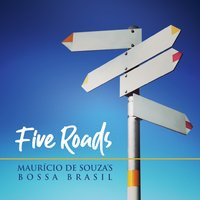 Bossa Brasil® will play tunes from the latest album and new music, with arrangements of compositions by Tom Jobim, Mauricio de Souza, Milton Nascimento, Hermeto Pascoal, Egberto Gismonti, Edu Lobo, Pat Metheny, Marcos Valle, Ary Barroso, and Freddie Hubbard among others. 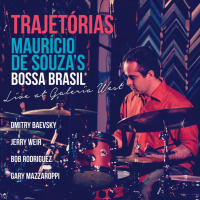 Featuring: Maurício de Souza (drums), Bob Rodriguez (piano), Dave Kingsnorth (bass).